A word from Lah-Lah Land - when is the right time to learn an instrument? A word from Lah-Lah Land – when is the right time to learn an instrument? Tina Harris is a mum of two, a musician, the director of a music school and best known for her role as Lah-Lah on Nickelodeon preschool channel Nick Jr. Now, lucky us, she’s adding Babyologist to the list! This week she’s tackling a question about music for us that puzzles parents everywhere. There are two questions I get asked almost daily. 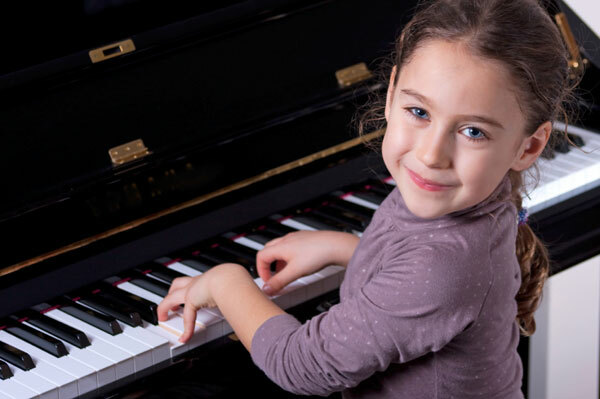 When should my child start learning an instrument; and what instrument should they start on, piano or violin? Believe me they are good questions, but I’m about to let you off the hook: There is no right or wrong answer. You see, we’re all very different and I don’t just mean our kids but our families too. What works for one child and one family may not be right for another. 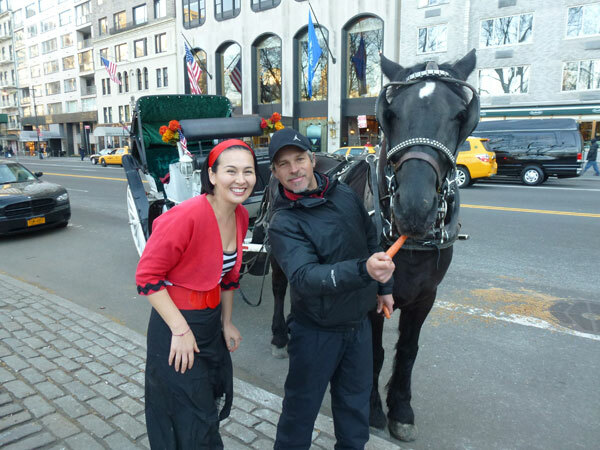 On our recent work trip to New York, this exact dilemma was addressed by our very wise Central Park horse and buggy driver Luiz. No, really it was. You see in the United States, while the coffee just doesn’t do it for me, what catches me time and time again is that music, jazz in particular, seems to be the underscore for the country. Great music is playing in shops, on ads, in the elevator and, of course, in the loo too! It’s not oom-pah oom-pah background noise, it’s real, get-your-teeth-into-it music played by some of the world’s best, and that’s the norm over there. What’s interesting is that this wonderful music then seeps into everyone’s core perception of what life just is. So back to our friend in the park – Mark and I asked Luiz as part of our getting to know you chit chat about what was good to go and listen to or see at the local clubs. What ensued was a download that simply blew Mark’s head clean off! Our horse and buggy driver not only knew the local clubs, he was an expert on who had played there and not only recently, but over the past twenty years! I asked him how he knew so much about music and whether he played professionally. The answer was simply no. He went on to explain that his parents had encouraged him to play when he was a child and even though he hadn’t taken it much further, that love and appreciation of music had opened his eyes at a very young age and now music was his passion. And ain’t that the truth? So, the answer to the two most commonly asked questions is that there is no one answer. As soon as you can, pick up a recorder, have a go on a piano or dig out old Auntie Joyce’s violin and just let your little ones have a go. The right instrument will select them. I started on the trumpet and ended up singing. Mark started on the violin and piano but now he is a singing double bassist. It’s never too early for our kids and it’s never too late for us. And then there are kids’ concerts – oh, there is so much to see… wow, that’s a topic I love and I’ll delve more into next time with some great free concert ideas around the country to introduce kids to music. • Borrow, hire or buy an instrument from your local music shop or school. • Investigate music appreciation classes for children under five. • Call your local conservatorium or music school and have a chat, they’re usually very friendly. 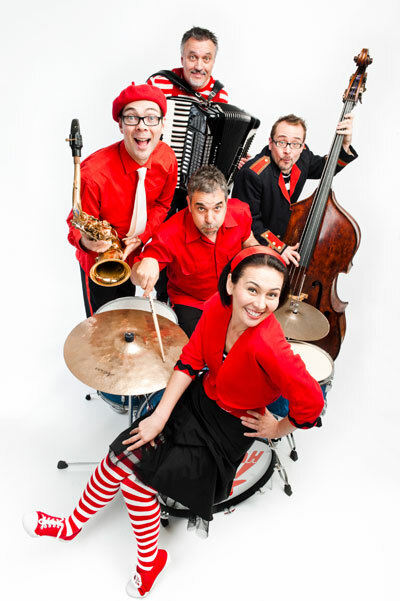 Tina, Lah Lah’s Big Live Band.